Since the 1980’s people have welcomed luxury brands in Japan. Many Japanese people are fond of history & tradition, so the stories of luxury brands resonate well. Customers buy luxury brand products to express their identity or wealth, however recently due to the recession, many people can’t afford them. In addition, national and international mega fast fashion retail shops play an important role in the Japanese fashion retail industry. Some people no longer show their identity by wearing the clothes and spend less at good quality stores like Uniqlo. These challenges effect luxury brands, however many are still succeeding by effectively involving the consumer through the use of digital marketing. As a means of PR, The Hermes 2015-2016 FW Collection was held June 2015 in Japan, even through the same collection had been held in Paris. 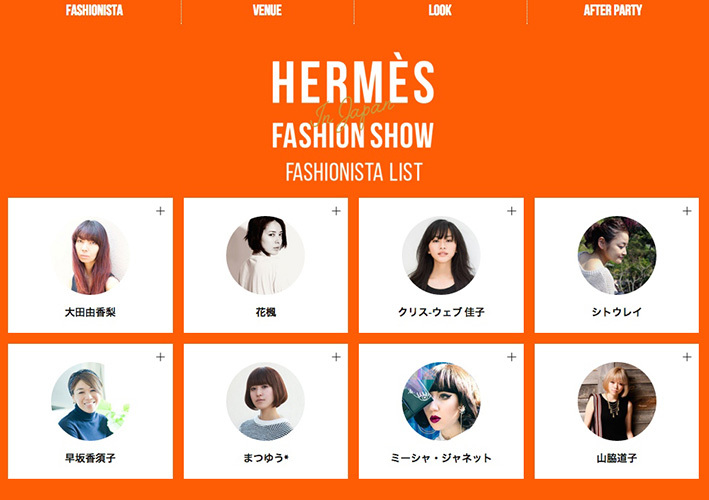 In this campaign, Hermes selected a number Japanese fashion influencers and let them advertise the campaign via Instagram. 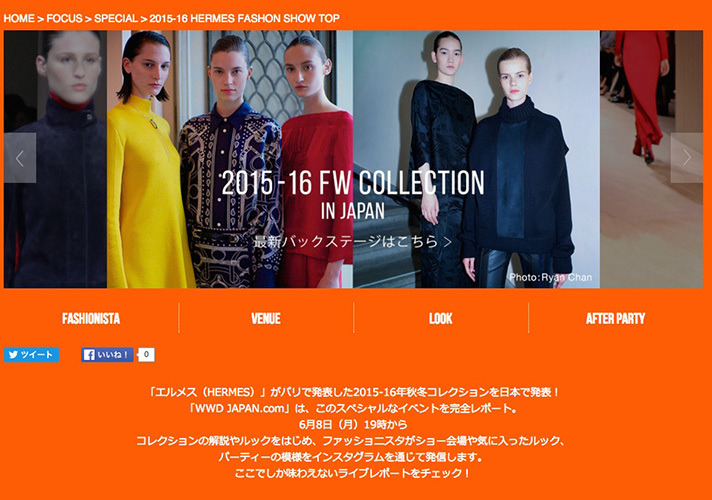 In addition, Hermes collaborated with WWD JAPAN who constantly posted the looks the models wore and reported the latest information via the campaign site and social media. This campaign successfully used fashion influencers and Instagram, to help the consumers feel familiar with the luxury brand. 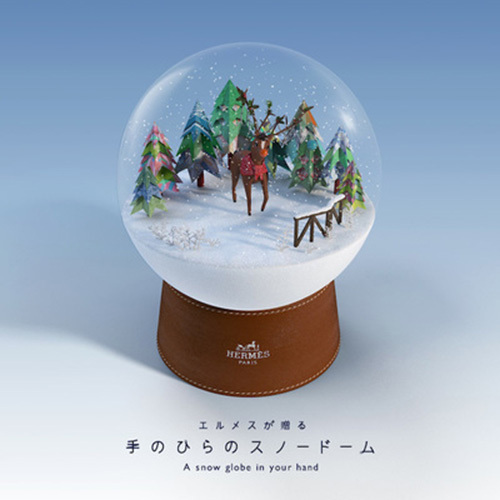 This campaign was held in the Ginza and Osaka Hermes shop in December, 2014. 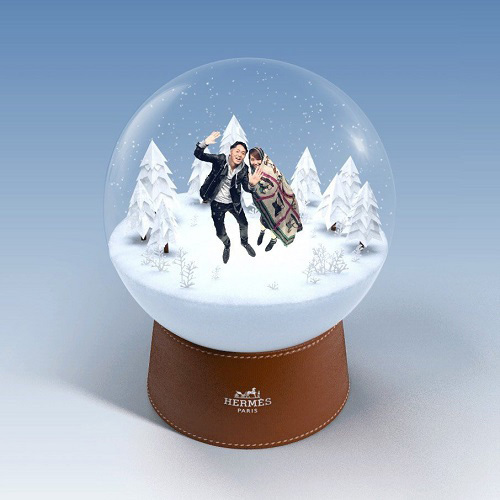 People could create a digital snow dome, where the customer was superimposed inside the snow dorm. After taking a picture inside the snow dome at each store, the customer received a QR code. When entering the code on the campaign website, the customers could get their own shareable snow dome. They could share this on social media, and also send the message as a Christmas card. This campaign allowed people to be involved in the Hermes’s brand experience. It is an effective way to increase fans of the brand. Burberry started to cooperate with Line, as a Global Partner from February, 2015. The brand has a Line official account and started to publish the latest news & information on the biggest communication platform in Japan. They also created the Burberry official Line sticker, so that many people can use the sticker as a communication tool. In June, Burberry broadcasted “Burberry Prorsum Menswear SS collections 2016” via Line Live cast, which is a realtime broadcasting service in Line. The brand gained 180,584 viewers, many of these jumped onto the EC site after watching the collection, and were able to buy coats & bags shown in the collection. 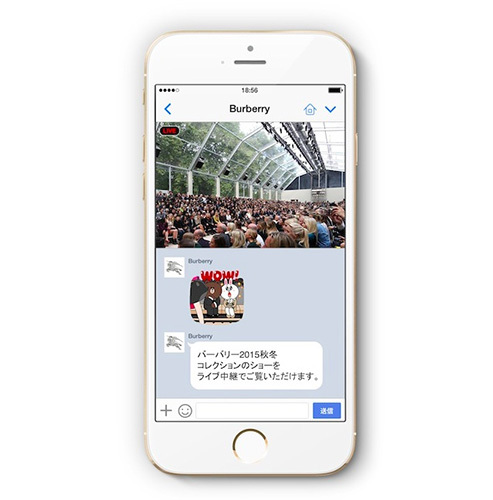 Burberry uses digital marketing actively and will be expected to launch a new digital campaign to approach the younger generation in Japan. Fashion trends and the consumer behaviour are constantly changing in this era. Marketers should change their marketing strategy to be more flexible depending on the situation. The common features seen in these three campaigns are that consumers enjoy participating in the campaign and getting familiar with the brands. Both Hermes and Burberry are trying to enable Japan’s younger generation brand loyalty by using the Instagram and Line. These types of campaigns are not used on only one channel, brands use various marketing channel such as owned media, social networks and the physical store window. 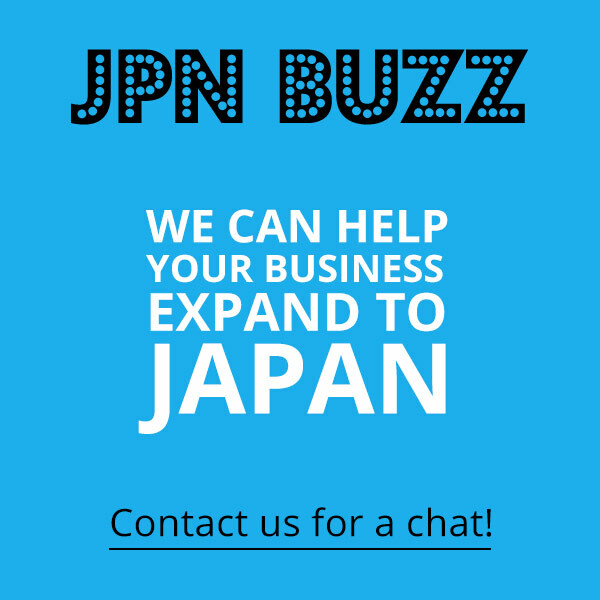 Optimising media integration and gaining brand loyalty are the key elements for Luxury Brands to succeed in Japan.